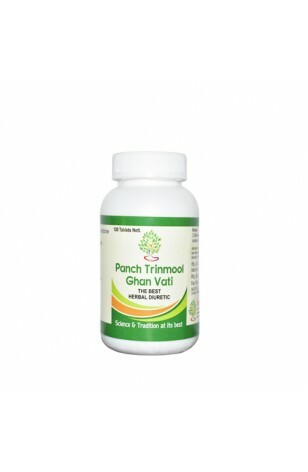 It product is special for kidney damage. This is a very rare combination of herbs. 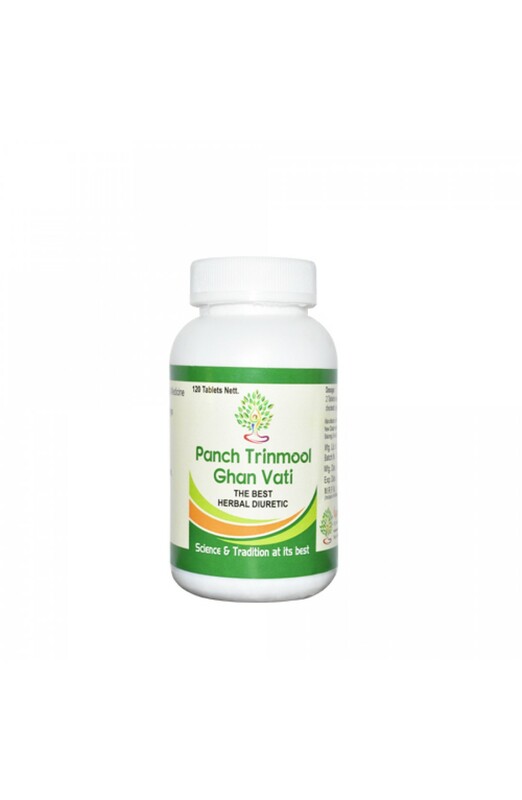 All five ingredients of this products are meant to repair the kidney damage. This product is a very fine diuretic.